So I ought to be writing you all from the road, but it really wouldn’t be characteristic of us without a little hiccup along the way. If anything, this whole process of moving to the States has taught us to be open to change of plans and to expect lots of bumps along the way. So here I am sitting in the basement of our Summerside home, writing you an update while our littles nap on this beautiful Sunday afternoon. On Thursday we found out that a certain letter from corporate Honda USA which ensures that our minivan is up to code and passes US safety emissions regulations hadn’t arrived as it was promised. We had requested the letter so we could import our vehicle duty-free at the border while Brendon officially immigrated to the US. Friday was a holiday here and with the imminent Canada Post strike planned for the following week, we were worried it would be weeks before we could start our road trip. Thank God, after speaking with several people on the line, we were finally emailed a copy of the letter we need! So our departure day has been postponed 2 days which gives us a little extra time to do the rest of our packing and perhaps spend an afternoon by the beach to enjoy the most beautiful time of the year here on the Island. As I mentioned in my last post, this past week has been a very eventful one for our family. Allow me share a few highlights with you! 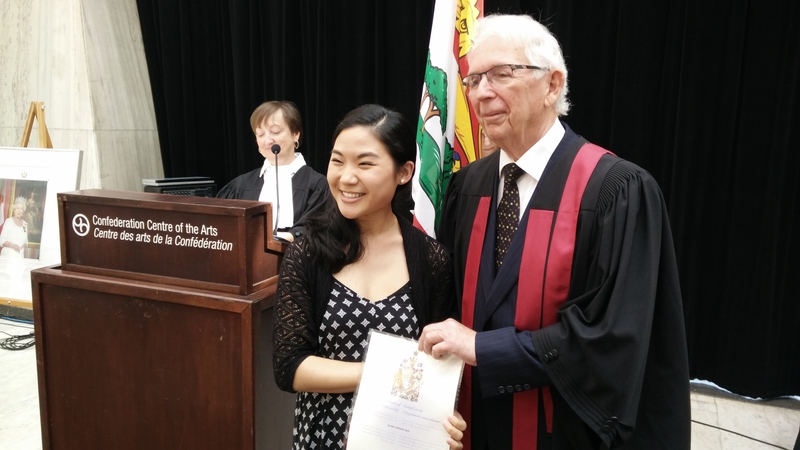 On Tuesday morning at the Confederation Centre of the Arts in Charlottetown, I became a Canadian citizen! 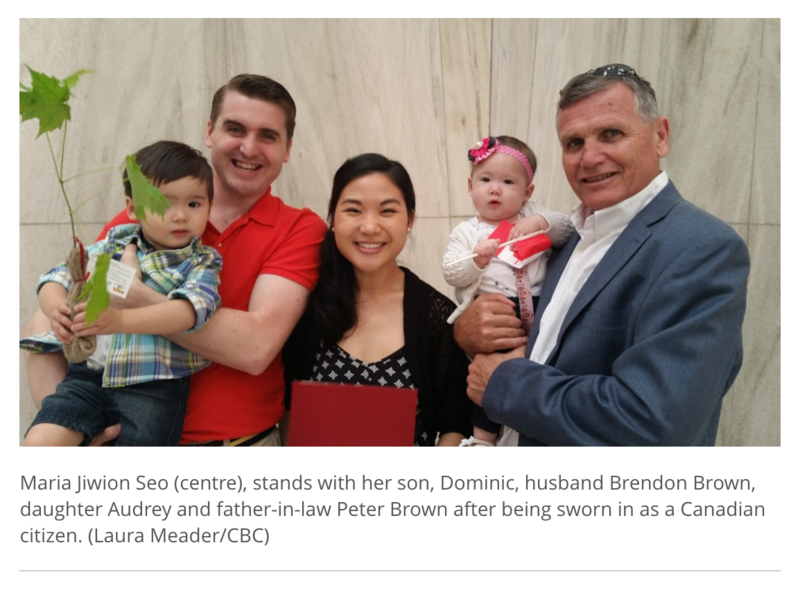 The years of waiting for Brendon’s immigration paperwork which allowed us to start our life here in PEI, provided me with the opportunity to become eligible for citizenship. 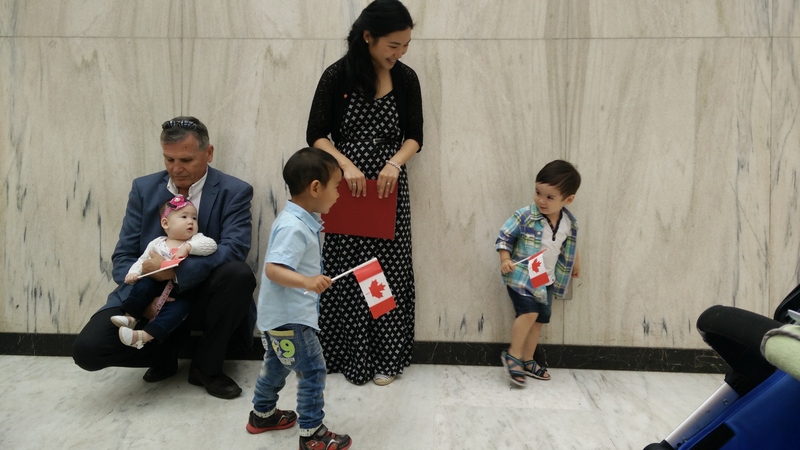 It was a memorable and beautiful ceremony full of history, symbolism, and national pride and I couldn’t help but join the rest of the candidates in grinning from ear to ear as we proudly sang O’ Canada as brand new Canadians. 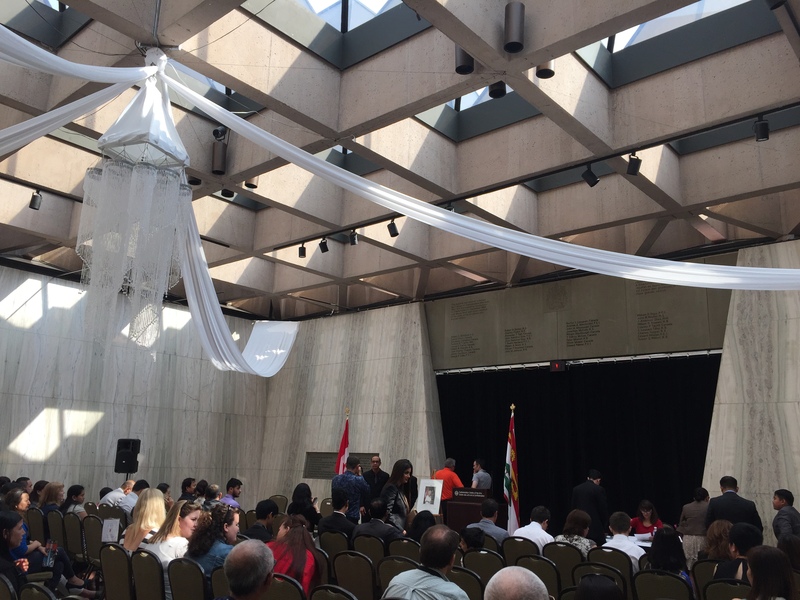 What a gift to become a citizen there of all places, the birthplace of Canada where the Fathers of Confederation signed the Constitutional Act of 1867! Our family was even mentioned on the online news report on CBC. After the ceremony we treated ourselves out to lunch out at Mavor’s, a fabulous restaurant nestled in the same building. 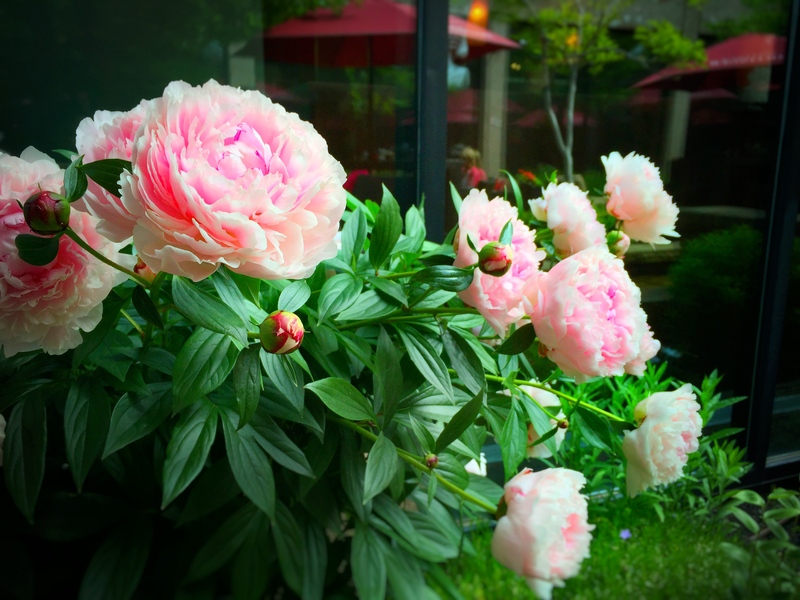 The weather was perfect for outdoor seating which was so lovely! 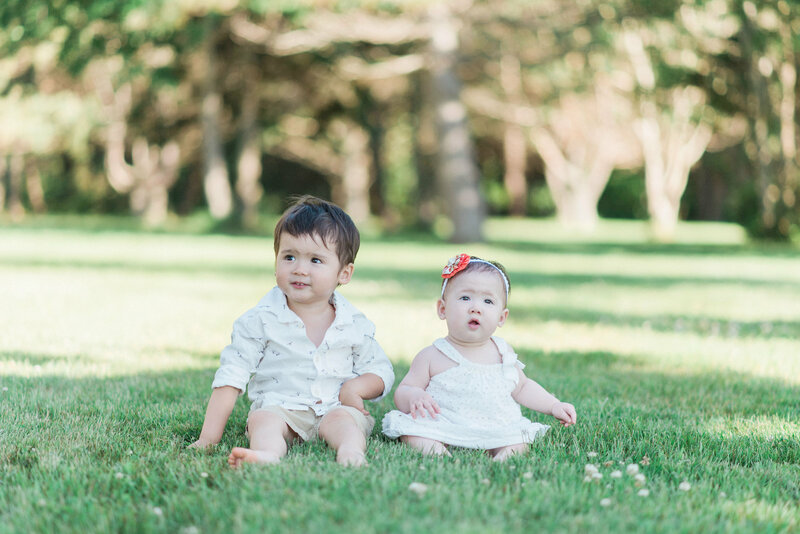 On Thursday we had a wonderful family photoshoot at Chelton Provincial Beach with the talented Katrina Kuzminer! 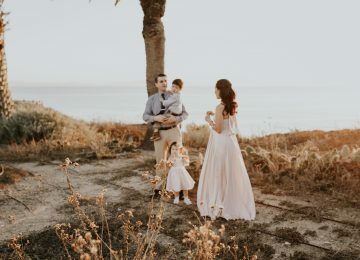 She is the same photographer who brilliantly captured Audrey’s baptism back in May. She is an absolute joy to work with and has such a passion for her art! However, I have to admit that equally to her talent, I totally admire her as a person. She is such a super-mom! She works another job aside from being a well sought after photographer, has 3 adorable little boys (and is pregnant with her fourth baby), and is so energetic and full of life yet down to earth and so easy to talk to! She has such an ardent love for her family and I am sad we are moving away when we were just getting to know her. If we are ever in PEI needing a photoshoot she’ll be the first person I’d talk to! 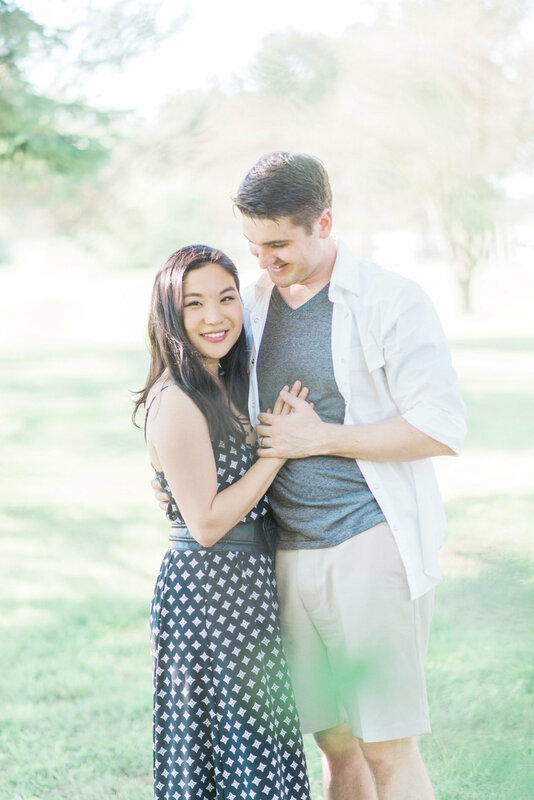 Here are a few sneak peeks she shared with us from our shoot. 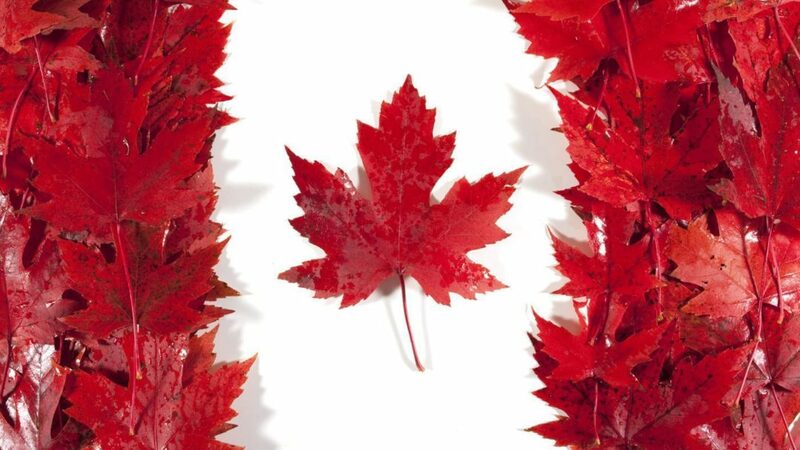 Friday, Canada Day, was also our 5th anniversary! Hard to believe how quickly five years have gone by, really in a flash of an eye! We had family over for a bbq and pool time in the afternoon, and after feasting on steaks and lobsters (oh yummmmm), and the brave ones taking a dip in the recently-filled pool, we all took a much a needed nap. Dominic and Audrey are both little fish when it comes to water (tubby time is something they both get so excited for every night). So much so that Dominic, blue lipped and chattering from the arctic cold water in the big pool, threw quite a fit when we tried to wrap him in a towel and bring him in for a nap. We let Dominic stay up late that night to watch fireworks by the harbour with Brendon while I stayed home with Audrey as she was already sleeping, exhausted from a day full of sun and activity. 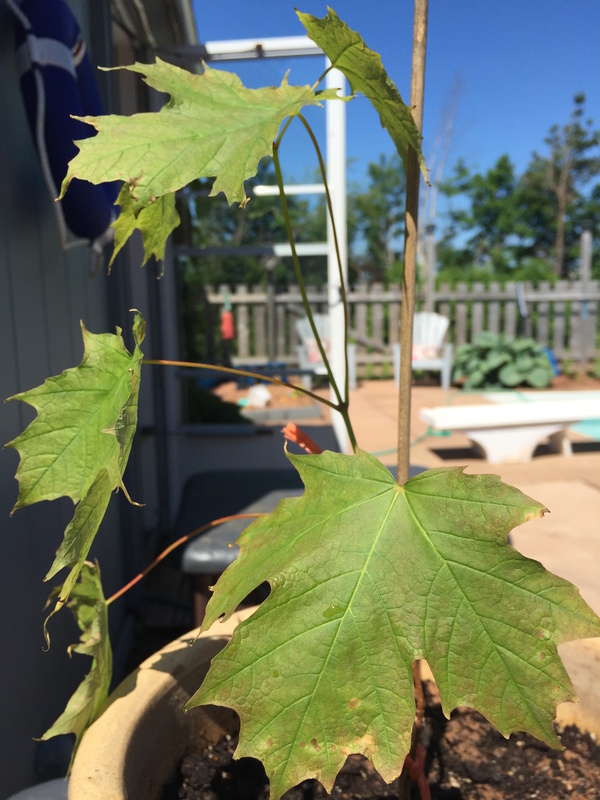 My little maple sapling gifted to me at the citizenship ceremony. The next update will be from the road, we hope! 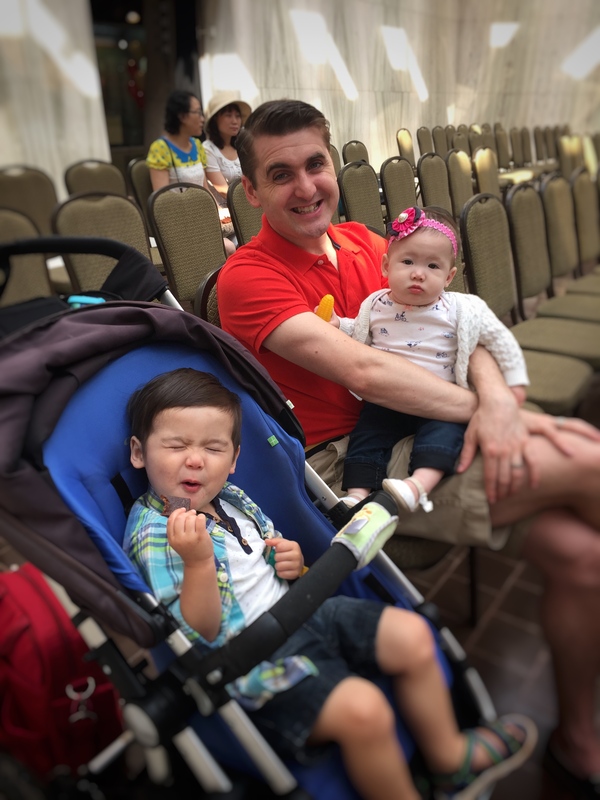 Please continue to keep us in your prayers for a safe and joyful trip (and that our babies will sleep well~Audrey has been learning to stand all by herself [yay for new skills but oh the sleep suffers!] and is still teething!)!! !